It may not be that hard to find a hosting plan that suits your budget and needs. Hosting companies, these days, are flexible and aware of what every client requires. How secure is the server though? Will it keep your website well guarded? Often, for various reasons, hosting companies have their servers offshore. This can make them vulnerable to all sorts of attacks. Services like Real Hosting, though, choose to have their servers onshore. It is a practice that guarantees a better security. The information stays fully secure this way and is also protected by the local law. When choosing a host, you must pay attention to this usually ignored aspect. If such details aren’t present on its website, then ask the staff about servers’ location. 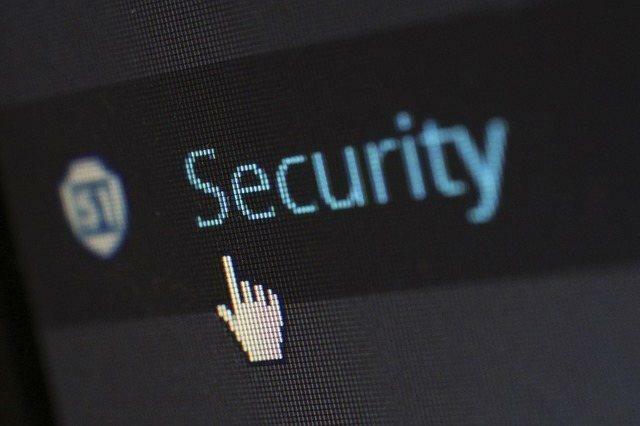 The Secure Socket Layers protocol or SSL ensures that the connection is secure when visitors come in touch with your chosen web host. Your website must use SSL encryption to prevent hacking. Obtain a SSL certificate in addition to this; it will be particularly important to e-commerce businesses. It makes sure all the confidential data is safe from hacking. Be careful if you choose an inexpensive host. Within this range, many do not support SSL. Some make it available for an extra fee. Whenever you send files from your computer to your web host, these are at risk because the FTP alone does not ensure proper security. Important information can thus be stolen. How do you know if your FTP is secure then? It is marked as SFTP, which stands for Secure File Transfer Protocol. Not all hosting services offer it, therefore you need to look for it or ask about it before you commit. Does your hosting service include a backup plan? Good. Secure web hosting ensures this firsthand. It may not be needed from the beginning, but a backup will be essential at some point. The best backup solutions are the continuous ones. It saves the information to remote storage units at small regular intervals (minutes) whenever data is introduced or changed on the server. You need a reliable backup solution regardless of the type of hosting you’re signing up for. In case there is a security breach and any of the protection systems fails, then the backup will save it for you and minimize the damage. What can you do for added security? Don’t think it’s all up to the host. You can take some simple measures to protect your website. One of these is to use a complex password which is completely counter-intuitive or hard to break. Also, use patching applications regularly. If you don’t do these, it’s like leaving your car unlocked overnight. Also, if there are maintenance tasks that are your responsibility, then you must be confident you can carry out these tasks in a secure manner. If not, you may want to select a managed server, where the company’s employers take care of the maintenance issues. In addition, as you might have expected, the host itself is responsible for using protective software, such as firewalls, antivirus programs and other such defenses. This is to prevent exterior threats from compromising or stealing information.